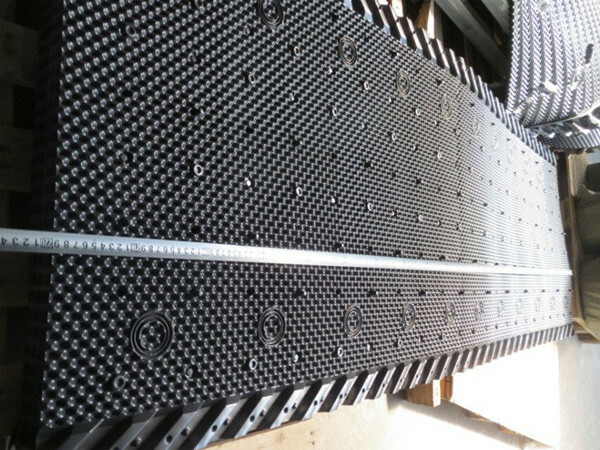 This is a new design for cooling tower, and the film fill width is 800mm, length can be customized. 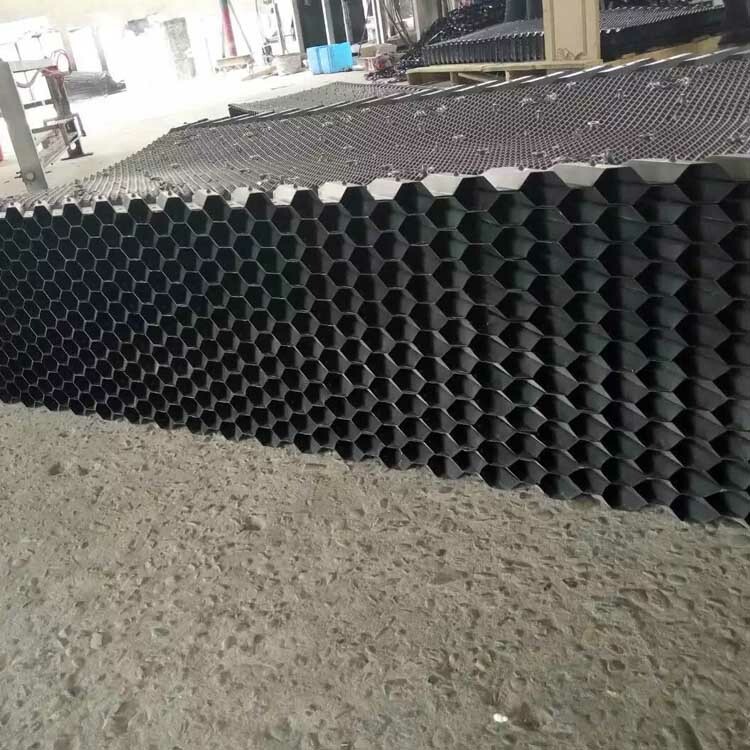 If you are interested in this pvc fill for cooling tower,welcome to inquiry! Zaoqiang Longtime could supply many series of cooling tower fills, such as Marley cooling tower fill, EAC cooling tower fill.Kuken cooling tower fill, Liangchi cooling tower fill,etc. and other drift eliminators,spray nozzles.